Have you ever dreamt to work in a fashion industry? This game is your chance to discover the world of glamour, celebrities and fashion shows. 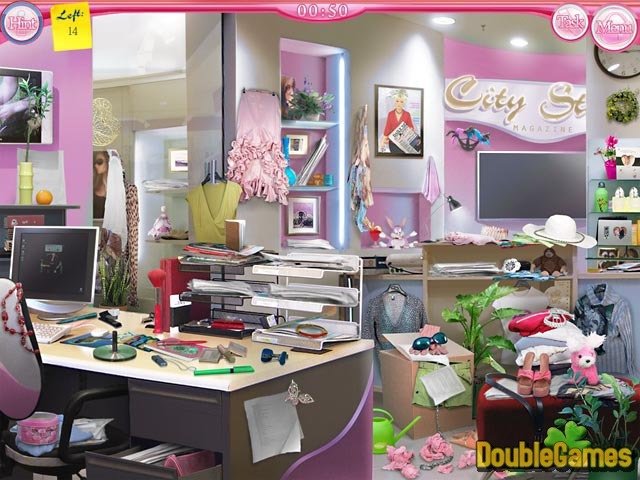 By luck, our heroine got the top position in one of the most famous fashion magazine, called City Style, and now she has to work industriously to save the job. 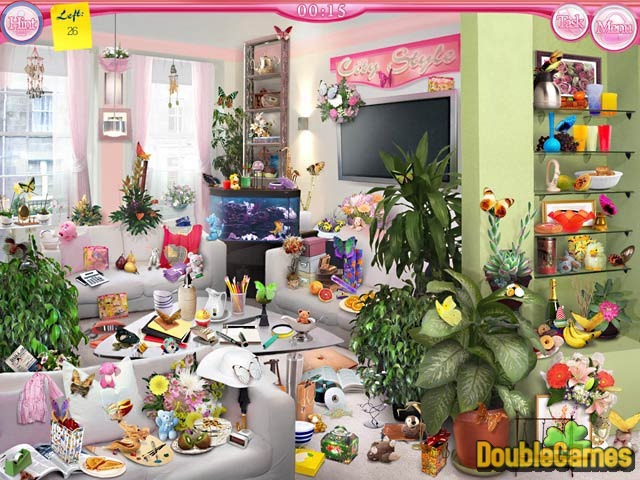 Help her to solve various puzzles in this hidden object game to survive in a cruel world of high fashion! 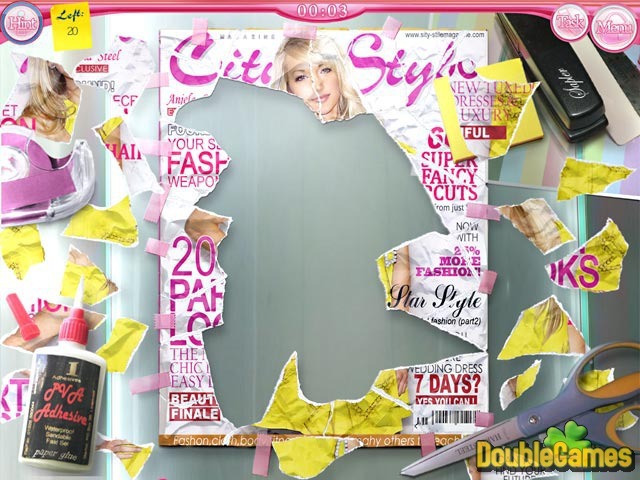 You can also have a close look at City Style walkthrough on the blog.